Cineclub is a new program to accompany the exhibitions “Why We Have Wars”, “Bread and Roses”, and “Making Use”. Daniel Johnston is commonly known as one of America’s most prominent self-taught musicians and artists. His work – both audio and visual – is extremely raw, but also moving and very original. At the same time he is known as an artist who has been dealing with serious mental illness his whole life. 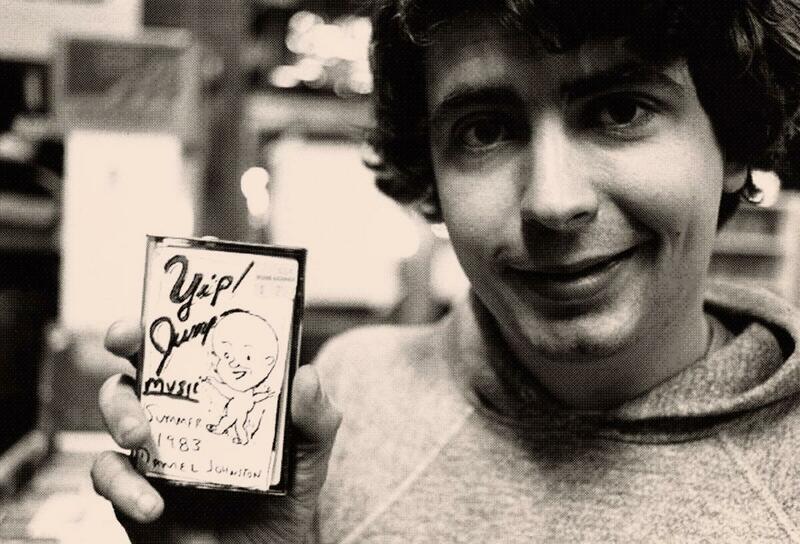 All of this is extremely well documented – Daniel Johnston has been recording his life on cassettes and video tapes since he was a teenager. Thousands of tapes contain not only his own thoughts, but also hours conversations with others that he recorded in secret. Using this footage Jeff Feuerzeig created a movie which serves as an exhaustive and moving portrait of this fascinating artist. It is a story of how extraordinary talent and madness can complement and drive each other. Johnston’s personal recordings, footage from his concerts, testimonies from his family and friends and his work itself create a passionate and unforgettable tale. Rafał Jęczmyk – cultural manager, journalist, music, film and art curator, works with festivals such as Avant Art, Wrocław Industrial Festival, T-Mobile Nowe Horyzonty, Rytuał, Energia Dźwięku, Podwodny Wrocław, Art of Improvisation, among others. Founder and curator of Kino CRK and Kino w Brzuchu. He is fascinated with areas of art and culture that are considered dilettante and are not officially included. He has been working with Poznań’s Galeria tak since 2012. He also runs a Facebook profile devoted to Outsider Art.